meditation | S.B.K. Burns' Sci-Fi Romance . . . . . . . . . Science & Spirit . . . . . . . . . . . . . . . . . . . . . Heroines with Attitude. . . . . . . . . . . . . . . . Heroes with Heart . 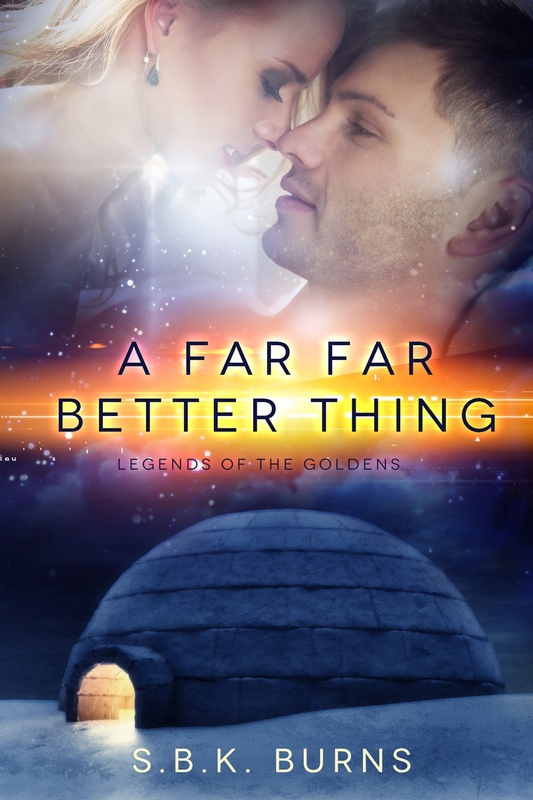 . . . . . . . . . . . . . . . . . .
Big Promotion for Legends of the Goldens, Sci-fi Romance Series. Now–Dancing Dragons (An ecology student with attitude realizes she must save a self-centered vampire because he’s an endangered species.) is 99 cents for a few more days. And Forbidden Playground (Can two childhood friends and potential lovers, once separated, find their way back to one another?) is 99 cents Christmas week. Stay tuned for my very own newsletter, announcing all my free and low-priced books.